You gotta love a Karoo Farmstay! South Africans everywhere are reaching out, in many different ways, to help their drought-stricken countrymen through our worst water crisis ever. Jagersfontein is a favourite with geologists and historians. A true Karoo moment – dawn on the main street of Jagersfontein. One of the most historically poignant yet delightful towns in the Free State is the southern settlement of Bethulie, near the Gariep Dam. There’s nothing quite like dipping your toes in the waters of Lake Gariep while sipping a sundowner – unless it’s dipping your toes in the pool waters of De Stijl Gariep Hotel overlooking the massive dam at last light. The dusty little southern Free State dorp of Jagersfontein is the oldest diamond mining town in the world. Philippolis is a Free State gem, the kind of town you visit once and decide to live in for the rest of your life. 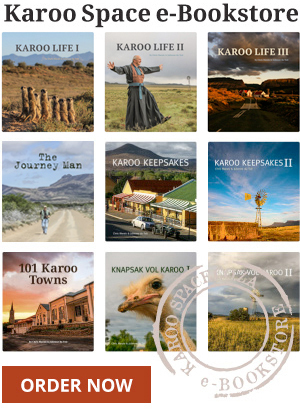 Finding your way around Karoo Space.